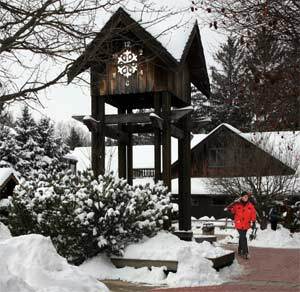 Snow Trails Winter Resort has been serving Ohio since 1961. There are six lifts, two conveyor carpets, serving 15 runs, including three terrain parks and a snowtubing park, on 60 acres. 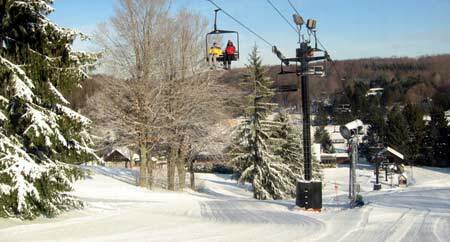 The Resort boasts being "Ohio's first and finest" since it has a reputation of many Midwest firsts, including being Ohio's first ski area and home to the highest ski slope in Ohio. 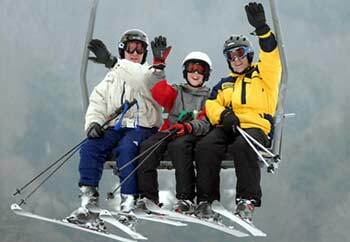 The ski season runs through March, weather permitting. The resort is located off Interstate 71 south of Mansfield on Possum Run Road. 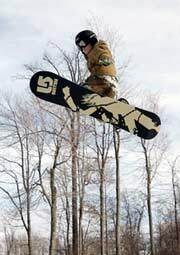 For more information call 800-OHIO-SKI or visit their website at www.snowtrails.com.